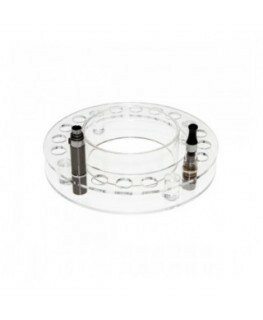 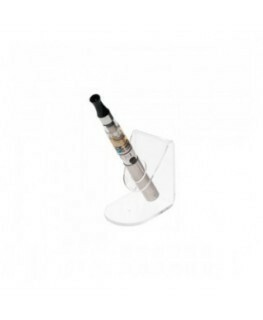 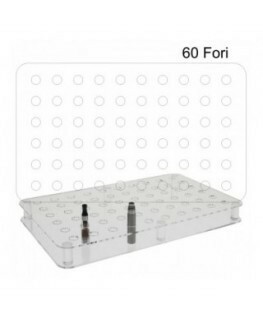 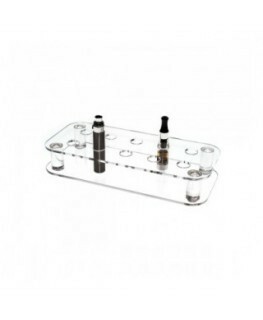 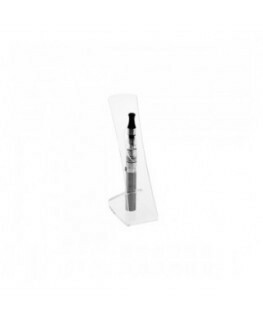 20-E cigarette atomizer display, ideal for tobacco shops and e-cigarette retail stores. 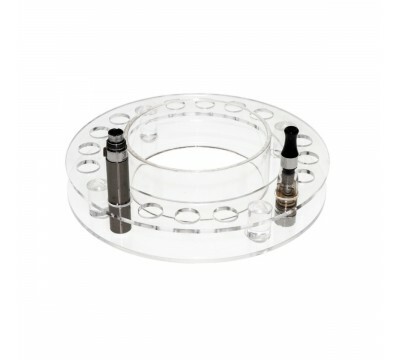 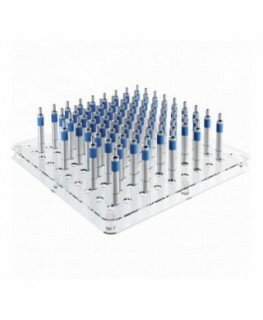 Atomizer head diameter: 100 H4.0 cm. 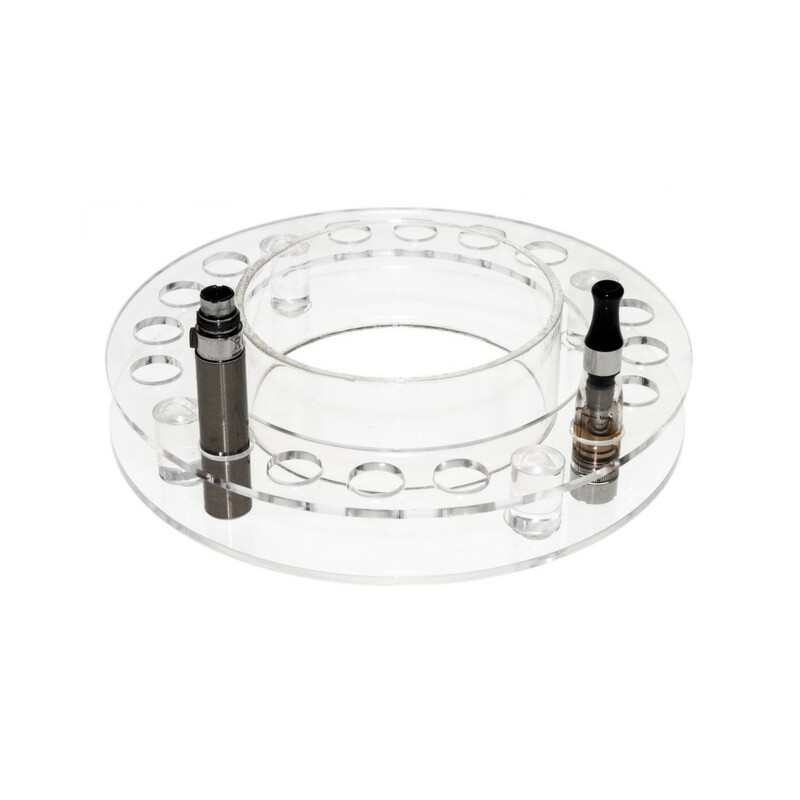 Diameter dimensions: 18x H2.6 cm.